With the playoffs underway and the group stage finished, it is safe to say that MIBR’s short run at StarSeries was the most disappointing of them all. This is particularly disappointing following their success at the IEM Katowice Major. 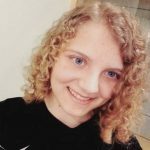 This article will discuss their time in Shanghai and what went wrong. 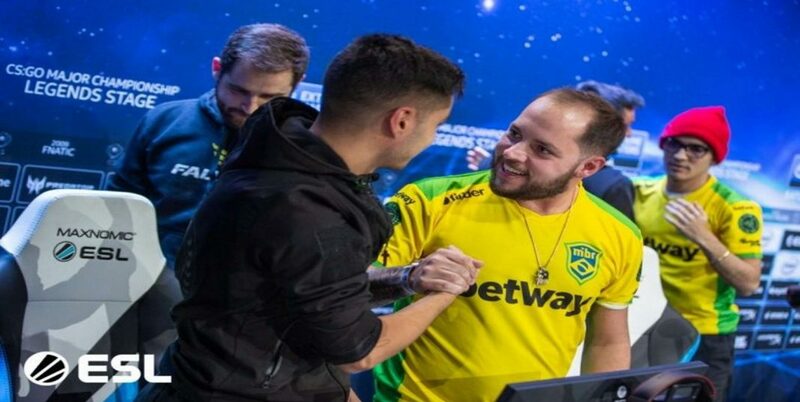 MIBR have disappointed at yet another LAN event, causing the worries that fans and professionals have had for the team to skyrocket. 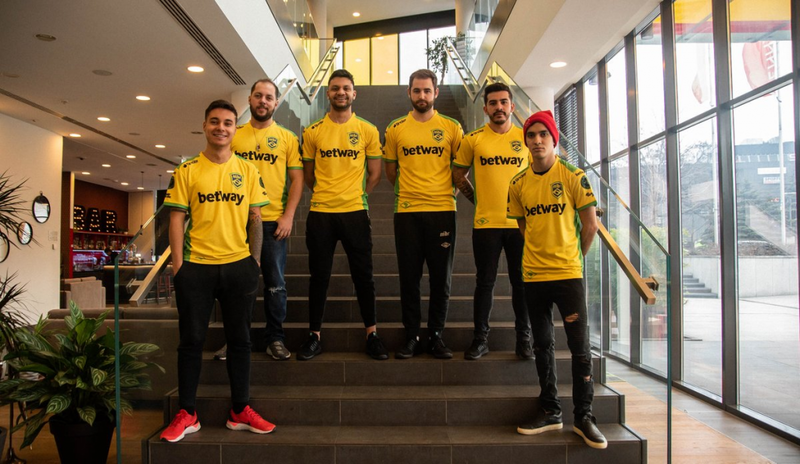 Coming into StarSeries they had just gotten done with BLAST Pro Series São Paulo 2019, home soil for the Brazilian squad. People had high hopes for them, especially with the loud crowd cheering them on no matter who they faced. However, yet again Gabriel ‘FalleN’ Toledo and co fell short of expectations. They placed dead last and did not win a single game that was played. On the bright side most of their games were close, but even when playing on their most comfortable map they couldn’t get anything to work. Much like their last few tournaments together, they were being read like a open book and found themselves being countered at every turn. It almost felt like teams had memorized FalleN’s various retake tactics and bomb site executes. Especially since we haven’t seen the legendary IGL change much of his teams play style since re-adding both Epitacio ‘TACO’ de Melo and João ‘felps’ Vasconcellos. Despite their flaws in São Paulo, even I was optimistic of the Brazilian team coming into StarSeries. They would be playing at a level much lower than at BLAST, avoiding teams like Astralis and Liquid. MIBR started out incredibly strong, defeating Chinese team Panda 2-0. Although they faced a very easy opponent, it was exactly the kind of start they needed to get their momentum going. Marcelo ‘coldzera’ David, who struggled tremendously at BLAST, was popping heads throughout the entirety of both maps and ended the series with a 1.49 rating. Sadly, it was all downhill from there. Up next was Renegades who they had most recently 2-0ed in a convincing fashion at the Major. They even got to start out on Train, which had been played between the two during their last head to head. This time around the Australian team proved superior and MIBR only managed four rounds on the first map. Their star, coldzera ending with a 0.42 rating and only six kills. Both Joakim ‘jkaem’ Myrbostad and Justin ‘jks’ Savage ensuring that MIBR’s hard carry wouldn’t get anything done on either side of the map. The next map, Cache, went a lot more smoothly. In fact, it was the best game of Counter-Strike they showed us at StarSeries. 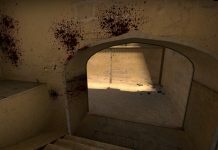 Sadly, the victory wasn’t enough and Renegades crushed them yet again on Mirage, a map the Australian team has proven to be incredibly deadly on in recent months. MIBR were yet again left without double digits and became the fifth team in a row to lose to Renegades on the map. The Brazilian team’s loss to Renegades was devastating and it seemingly zapped all hope they had for the tournament out of their systems. 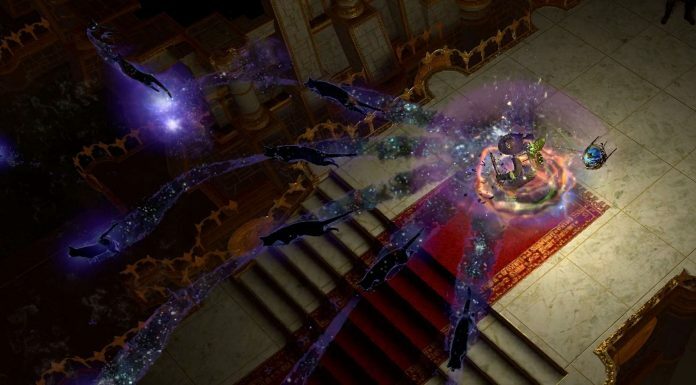 NRG, their third opponent of StarSeries, most definitely sealed the deal. Punishing every single little mistake that MIBR made. However, this time they didn’t even have to shut down coldzera to do it. It had seemed like a recurring problem that many teams had taken advantage of: you shut down coldzera, you shut down MIBR. Instead the NA team relied on individual skill and team tactics. Even with the Brazilian side playing the majority of both maps with full armor, rifles, and grenades they were unable to get more than 12 rounds at the end of the series. MIBR were given one final shot to begin climbing their way out of groups, and that was a game against North who like the Brazilian team only had a win against Panda. Their fourth and unfortunately final game of StarSeries seemed like a free win. Even with Philip ‘aizy’ Aistrup and Valdemar ‘valde’ Bjørn Vangså playing out of their minds North were struggling to get wins and overall looked much worse than MIBR. The matchup started out on Overpass, a map that North has only four wins on and MIBR were 0-3 on at the time. The Brazilian team heavily underestimated North, losing 16-10. Coldzera yet again falling short when he was needed the most. Inferno was the same story, none of their stars showed up and the outcome was very similar to the NRG game they had played the day before. 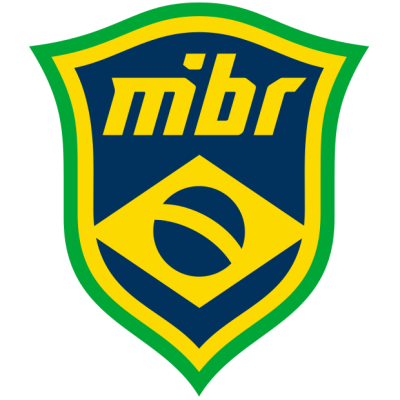 Overall MIBR’s performance was incredibly embarrassing and as of right now I don’t think that putting their 2017 roster back together was a good idea. They still have no solid map pool, and their star players are failing when they are needed the most. All three of their losses were against teams they were favored by experts and fans alike to beat. With each game that we watched MIBR play they somehow got worse and worse. They were one of the only favored teams that didn’t make it to the playoffs and by far the biggest disappointment of the StarSeries group stage. 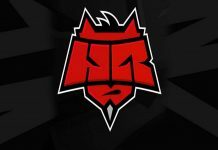 Previous articleWhat Does loWel Bring to HellRaisers?